Luxury converted two bedroom barn. Set in a peaceful rural area surrounded by beautiful countryside and lovely walks. Two en suite bedrooms and private use of a hot tub and a secluded garden with bbq and fire pit. Fresh flowers and fruit and a complimentary welcome hamper. Robes, towels and toiletries all included. 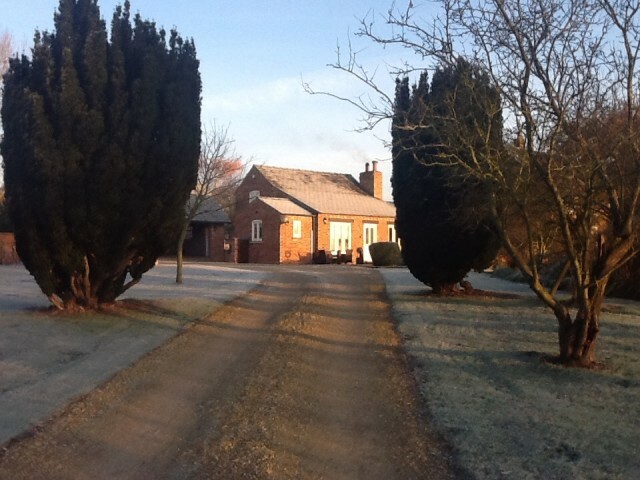 Owl Barn at The Gardens, West Barkwith Road, West Torrington, Market Rasen, Lincolnshire, LN8 5SQ.